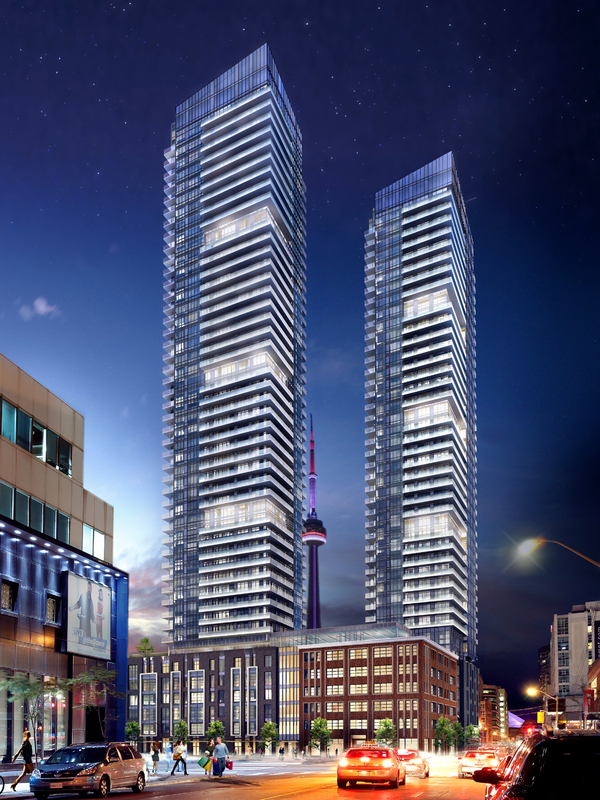 If you have ever thought about getting into the real estate market in Toronto or the GTA as an investment, especially in a new condominium, NOW is the time to do it, for two main reasons. One, the vacancy rate in Toronto is 1.3, so finding tenants for your rental suites will be a breeze. Two, today’s renters, especially the Millennial generation, are happy to pay more to live in a brand new condominium. They appreciate the comfort and convenience of condo living, without the maintenance of a low-rise home, and with an array of amenities under their roof. Nearly all of the new rental supply in the GTA is comprised of condominium suites. Renters come from all walks of life and backgrounds. Each year, thousands of newcomers flock to our area, and they either buy homes and condos or rent. Our population is growing by leaps and bounds, and it is estimated that we will be home to over 9 million residents by 2036. We need an ever-increasing supply of affordable homes. In the GTA, that means condos. Looking at 2014, the average price of a low-rise home reached $705,813, and high-rise $454,476 – a difference of $251,337. This is the highest recorded level ever! We are currently experiencing historically low mortgage interest rates, which may continue for quite some time, but could rise as well. We know that condo prices will rise, so why not take advantage of this incredible situation NOW? Remember, real estate is a “real” investment that you can see, touch and visit to check on it. The condo rental market is always expanding as well, with baby boomers coming into inheritances, empty-nesters looking to right-size their lives, and even more families choosing to raise their children in condos. For your real estate investment, consider a condo – it’s a wise move!